Tim Waalkes joined the firm in 2004 after honing his litigation skills at two medical malpractice law firms in the Lansing, Michigan area. He now practices in the areas of estate planning, probate administration, trust administration, probate litigation, business law, and general civil litigation. And yes, he is Tom Waalkes’ son (and yes, we are a family business!). Tim grew up in Grand Rapids, Michigan, and graduated from Calvin College in 1996. He received his law degree from Wayne State University Law School in 1999. 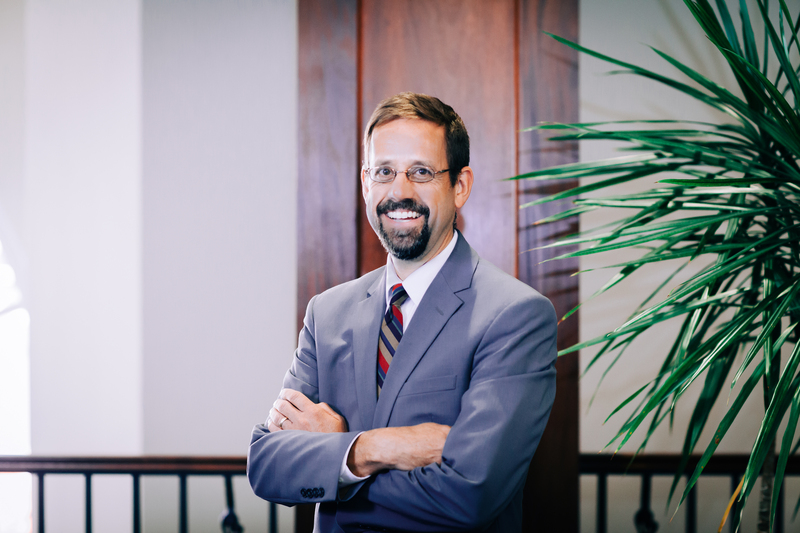 Tim is a member of the State Bar of Michigan, the Grand Rapids Bar Association, the National Committee on Planned Giving, and the West Michigan Estate Planning Council. He is certified in the areas of probate and estate planning (Institute of Continuing Legal Education and the Probate and Estate Planning Section of the State Bar of Michigan). He has a heart for those less fortunate which has led him to become an active participant in the Legal Aid Program of Western Michigan where he is appointed as a pro bono attorney in cases. Tim and his wife are actively involved in the leadership at their church. Tim has four children and loves family events. He can be spotted riding his bike to work and running during lunch. He has run the Fifth Third Riverbank race, as well as a number of other community races.